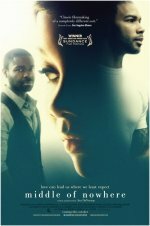 A drama chronicling a woman’s separation from her incarcerated husband and her journey to maintain her marriage and her identity. Middle of Nowhere release date was Friday, October 12, 2012. This was a Limited in theaters release.